Ready to move into, this lovely home features 3 bedrooms 2 baths with a 2 car garage, with large lot that can accommodate your toys. Backyard has a BBQ area for summer enjoyment. Home has brand new carpet and a great floor plan. 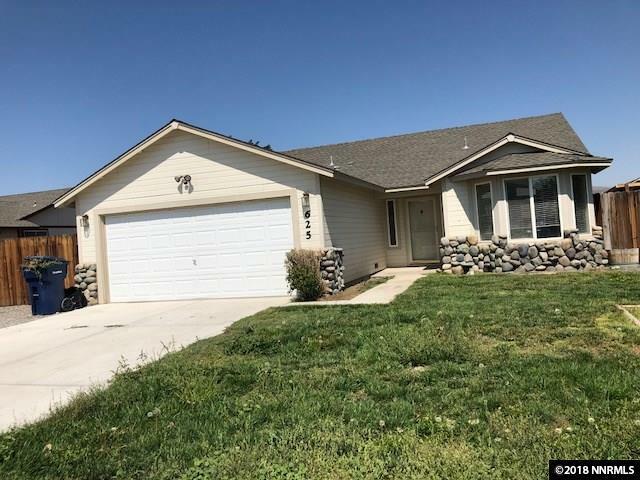 Centrally located for ez commute to Reno, Fallon and recreational areas. Come take a look at this home and make it yours.